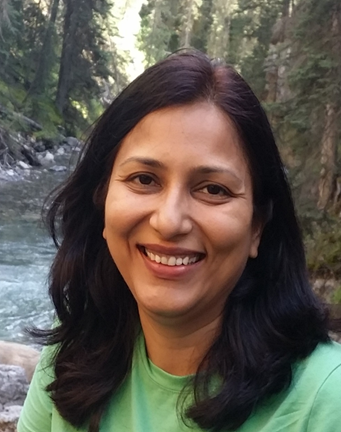 Seema Jindal is a workshop facilitator for Earth Educators Inc., a social business focused on providing experiential learning and immersion into topics related to personal growth, nature and creating a sustainable world. She is also a professional artist and a certified Reiki Master. She has had over 20 solo and group shows in India and Canada. She has been practicing Reiki for 15 years.